This is your local branch of LawnHopper, providing lawn treatment in Cambridge, Suffolk and Hertfordshire. 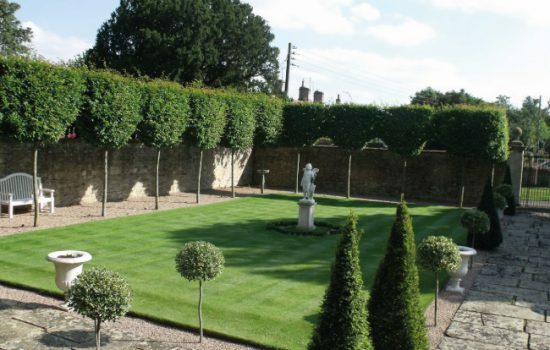 From our base here, we deliver our renowned lawn maintenance and lawn treatment in Cambridge, Suffolk, Bury St. Edmund, Hertfordshire and Newmarket. Our Cambridge, Suffolk & Herts branch was the winner of our Franchise of the Year Award 2013. Ashley, Barningham, Barton Mills, Bury St. Edmunds, Dullingham, Exning, Fornham All Saints, Fornham St. Martin, Great Barton, Haverhill, Ixworth, Kentford, Mildenhall, Moulton, Newmarket, Stowmarket, Thetford, Worlington, Bar Hill, Burwell, Cambridge, Ely, Fordham, Girton, Godmanchester, Haddenham, Histon, Impington, Milton, St.Ives, Willingham, Witchford, Hertfordshire, Rickmansworth, Kings Langley, Borhamwood, Bushey, St. Albans, Hatfield, and Northwood. Although LawnHopper is now nationwide, we still pride ourselves in offering the same high-quality personal service that our original customers enjoyed back when LawnHopper was first founded over 20 years ago. LawnHopper began with just one base in the North West but our customers were so impressed with our lawn care and treatments that this resulted in a rapid expansion to three more branches, yet demand continued to increase and we soon started getting interest from householders all over the UK. We have been blown away by the demand for the unique LawnHopper treatments and lawn care packages. They proved so popular in our local area in the North West that we were forced to expand, so others could benefit from the LawnHopper experience. Since 2006 we have been awarded many successful territories in the North West, North East, Isle of Man, Hampshire, Northampton, Essex and Scotland. As part of our lawn care and lawn treatment in Cambridge, Suffolk & Herts, you will benefit from all our innovative lawn remedies, plus local expert advice relevant to lawn conditions in your area. 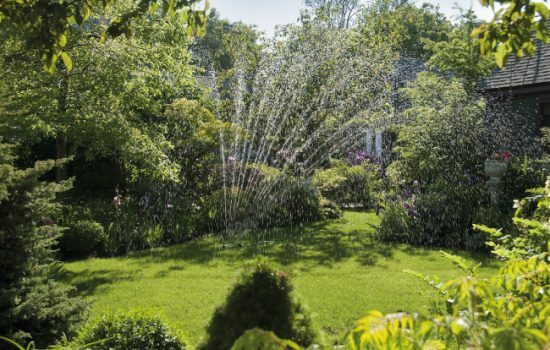 Our local experts in professional lawn care can offer insights to tackling lawn drought, pest control, moss control and even lawn disease. Since every lawn and area are a little different we recommend taking advantage of our free lawn surveys. Our local Cambridge, Suffolk and Herts team will head out to your home and run an assessment on the condition and needs of your lawn to get it back into tip top shape. 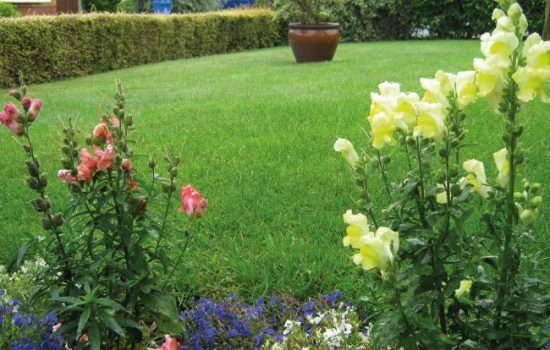 We can then suggest the treatments that will most suit your individual lawn. We apply our specialised lawn treatment to suit your lawn in each season from spring to winter to account for growing seasons, dry conditions and compacted soil caused by cold weather. Our treatments include lawn scarification, aeration, a fertilization programme, seeding, water conservation and growth regulation. All LawnHopper “branches” are independent franchised businesses operated by individual franchisees under licence from LawnHopper Limited. Fill in the form below and a member of the team will get back to you as soon as possible. For over 20 years, we’ve helped thousands of happy customers across the UK care for their gardens. Our comprehensive lawn treatment service includes lawn scarification and aeration, weed and moss control, seeding and fertilizing, as well as optional extras such as lawn water conservation and grass growth regulator. © 2019 LawnHopper, Lawn Care Specialists. Website Designed & Developed by TD Creative.